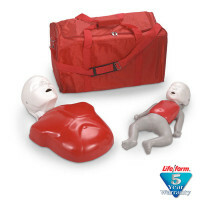 Offers a realistic and affordable way to provide each student with their own CPR manikin. 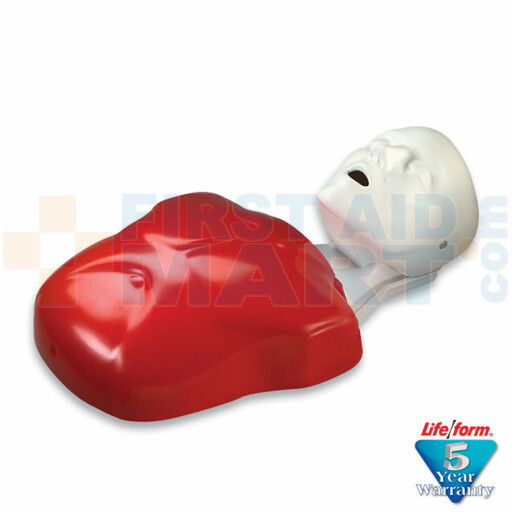 The one-piece, disposable lung/mouth protection system makes this manikin completely sanitary - there is no risk of cross contamination and no need to sanitize the manikins after use! Rugged carrying bags make transporting the Basic Buddy 5-Pack and 10-Pack convenient (manikins fit into bags fully assembled). 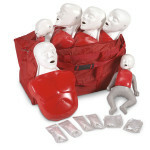 Consists of 1 manikin, 10 lung/mouth protection bags, and an instruction manual. 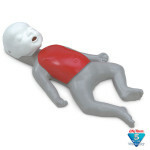 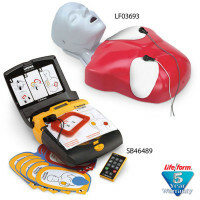 Basic Buddy Single CPR Manikin - LF03693U.